Payday loan companies, financial regulators and debt charities will meet to discuss whether more regulation is needed to protect borrowers. The government has called for a summit to discuss whether greater regulation is needed in the payday loans lending market, and to help tackle the problem of irresponsible lending. 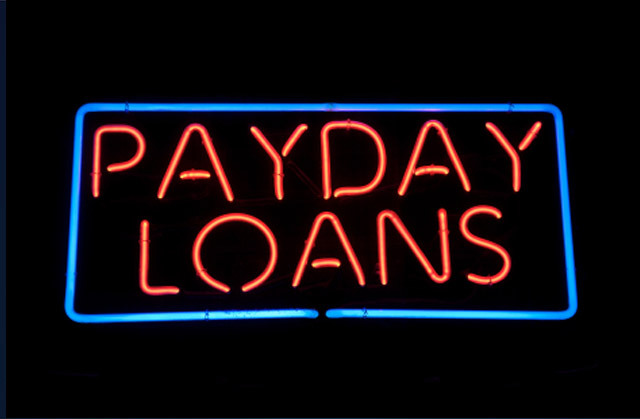 A recent report by Citizens Advice revealed that thousands of payday loans customers had been dealt with unfairly by lenders, either through irresponsible lending, harassment for payment or otherwise, leading to calls from watchdogs, analysts and industry members to take action against the culprits. Now, consumer minister Jo Swinson has called for lenders, regulators and government ministers to attend a summit next week, which will focus on the state of the payday loans industry and the way it is operating. As well as being the first time that key figures from each groups have come together, it will also present an opportunity for the industry to defend the claims made against it, particularly regarding irresponsible lending. She also revealed that the summit will focus on discussing whether the Financial Conduct Authority (FCA), which will take over from the Office of Fair Trading (OFT) as the industry regulator next year, has sufficient powers. Earlier this year, the OFT said it had identified “deep-rooted problems” in the way that payday loan companies competed with one another, and is shortly due to present its findings from an investigation into whether the industry should be referred to the Competition Commission. This feedback will be taken into account at next week’s summit, which will help to ensure that customers of payday lenders are no longer exposed to harassment or offered loans they are incapable of paying back. “We must make sure the FCA rules are robust and strong and what is needed to stamp out the rogue and irresponsible behaviour of some parts of the industry,” Ms Swinson explained. It comes after the debt charity StepChange recently issued figures revealing that average personal payday loan debts rose by almost £600 in major cities such as London, Cardiff, Liverpool, Leicester and Birmingham between 2011 and 2012. The organisation said the data offers a “frightening insight” into the serious financial hardship that can result from vulnerable people in certain communities being targeted by payday lenders. The news of the summit has been welcomed by many industry groups, including the payday lenders trade body the Consumer Finance Association, which will attend the meeting and said it hopes the summit will result in more clarity in the way the industry is regulated. Meanwhile, Labour MP and long-term critic payday loans critic Stella Creasy told the Daily Telegraph that it was pleasing to see an industry roundtable being set up. “I hope they don’t use this as a cosy chat to keep calm and carry on, but an opportunity to hold these legal loan sharks to account for their broken promises to change their ways,” she added. The summit is due to take place on Monday, just three days after the OFT delivers its verdict on the payday loans industry.